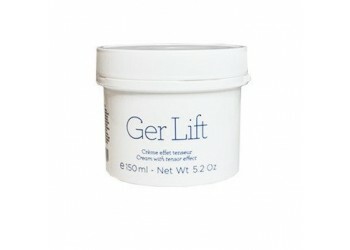 Innovative treatment for the face and body. 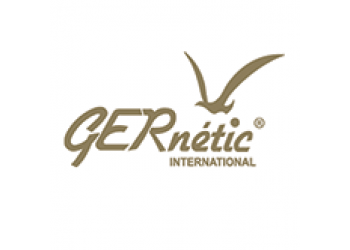 Gernétic International created and manufactured in France offers a wide range of beauty products for the face, hands and body. 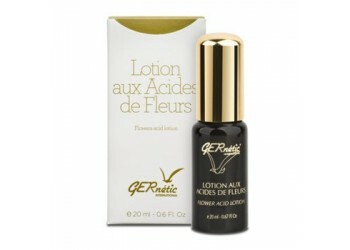 Whatever your demands are, you will find the suitable skin care product in the Gernétic line: a genuine cocktail of health for the ultimate enjoyment of beauty. The skin is the largest organ of the body. It is alive, structured and complex with its network of specialized cells which are in constant evolution. 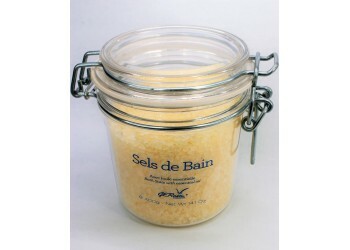 The skin protects us from negative environmental influences, microbes, pollution, chemicals, the sun and dehydration. It is possible to apply nutritional elements (vitamins, trace elements, amino acids) into the skin, skillfully measured , thus contributing to a better organic health which will reflect on the skin and improve the esthetic appearance of the face and body. Each skin is unique and must be nourished in an individual manner. 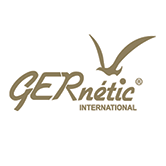 Being in a constant search for the finest, the most modern and the most active materials in the field of health and beauty, Gernétic’s aim is to give every woman the beauty care product that enables her to express herself, through a perfect synergy of her personality and her body. 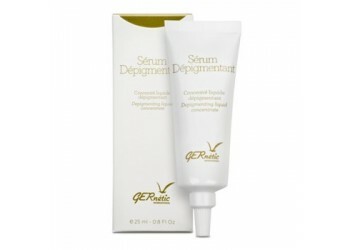 Gernétic products provide the unique ability to treat all esthetic cases, from the simplest to the most complex ones. Results are loved by thousands of people around the world. 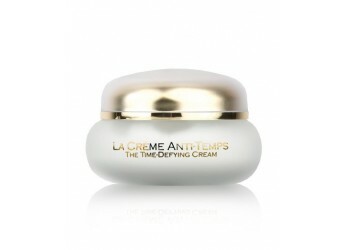 Tropo Plus Cream – Day BaseExcellent day and make-up base for skins prone to dryness.Ap..
Les Parfaits TrioNew Gift Presentation 3 Stunning Products in NEW sizes in a fabulous gift box.Co..
Gel Après Soleil - After sun face and body gel.Calming and refreshing action after exposure to t.. Flower Acid Lotion – Soft peeling for the face.Natural biological peeling – hydrating.Ap..
Adipo Gasta – Resculpting Body Cream Slimming and fat reduction action.Application, Skin T..
Marine Algae MaskNutritious mask with marine algae. 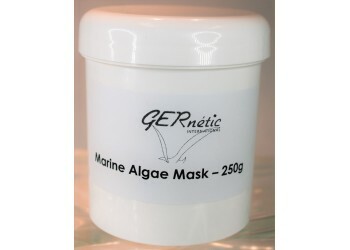 Mask of marine base for deminera..
Argini Cream MaskSoft mask for young and sensitive skins.Application, Skin Type, Use: .. Body Beauty - Marine Marine Body beauty cream Slimming action for fat deposit reduction based ..
Marine Day Base CreamExcellent day and make-up base for demineralized skins.Application.. 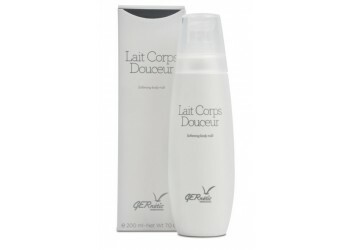 Body Comfort - Marine Marine body comfort gel based on marine extracts acts on cellulite appearanc.. 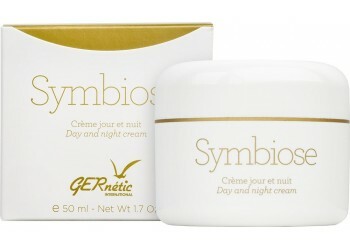 Cells Life - Repairing ConcentrateAnti-wrinkle stimulator designed to revitalize, restore an..
Crème de MassageMassage cream with essential oils. Triple action massage cream – relaxing, slimm.. Eye Mask CreamSoothing Mask for the EyesApplication, Skin Type, Use: *To be used as a ..
Cytobi Cream – Regenerating CreamSpecial immunity cream for all cases of significant skin p..
Derma – Face cleansing.Cleansing and purifying product for blemished skin.Application, ..
Slimming Wrap Body Slimming Wrap Slimming and remineralizing body wrap.Application, Skin ..
Endo Spécial+ Cell boosting lotion for the regeneration of breast area improving ..
Fibro – Tonic lotion for the face.Pore cleanser and soft skin preparer.Application, Ski..
Glyco – Cleansing milk for the face.Rich and creamy make-up remover for the face.Applicati..
Marine Gumming CleanserSoft remineralizing cleansing and exfoliating product.Application..
Beauty Oil – Huile De BeauteMacadamia Massage Oil Well-being, invigorating, body massage oi..
Hydra Ger Mask– Balancing mask for the face.Moisturizing effect, balancing and soft mask spe..